with new album! Call the Grand on 06-345-0955 or email to book. $55.00 includes sumptuous buffet meal and show! 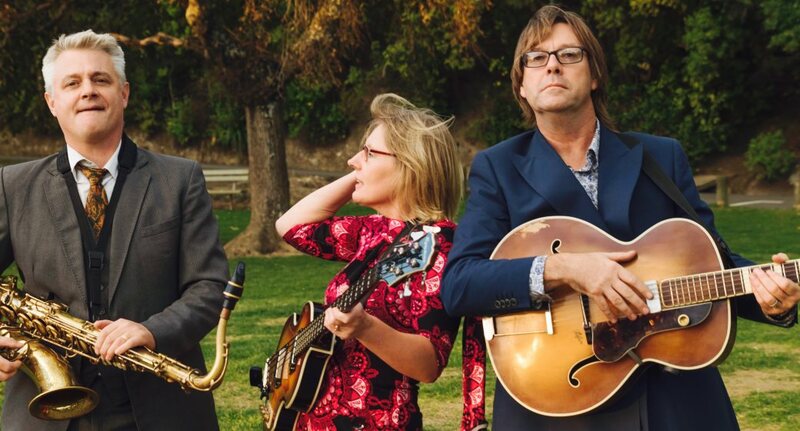 The inaugural Rhythm’n’Pines Festival will feature top Kiwi talent from the rhythm’n’blues community including The Andrew London Trio, Laura Collins and the Back Porch Blues Band, and National treasure Wayne Mason. Email Christan Davies at Norfolk Island Travel for details. Farewell to Nils before he takes off to Germany. Visit WBS website for details..
A spectacular variety benefit show bursting with music, comedy and love! Featuring Jennifer Ward-Leland, Dame Kate Harcourt, April Phillips, James Cameron, Andrew London, Phil Darkins, The Beat Girls, Gregg Crayford, Pinky Agnew. Back to Eastbourne at last for an end-of-Summer session.